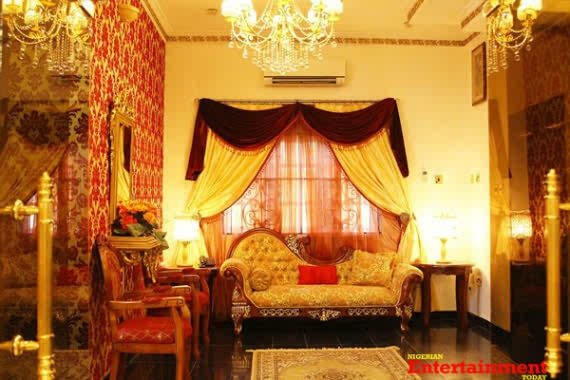 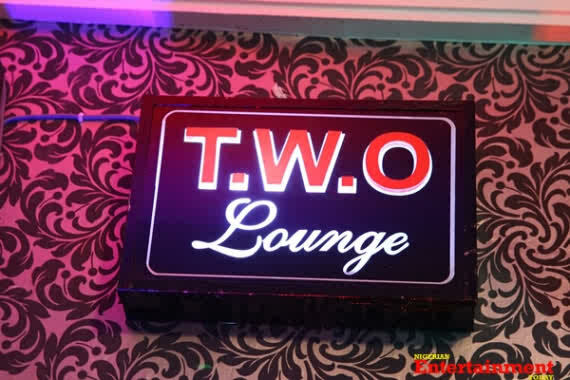 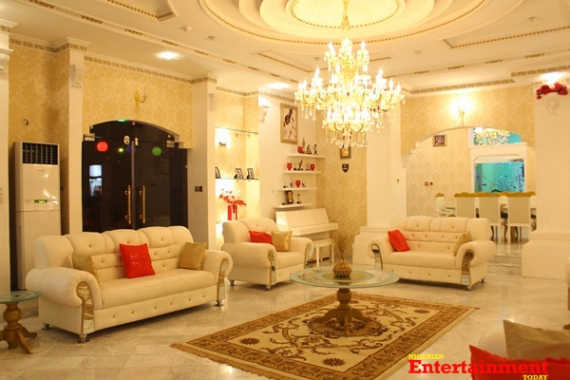 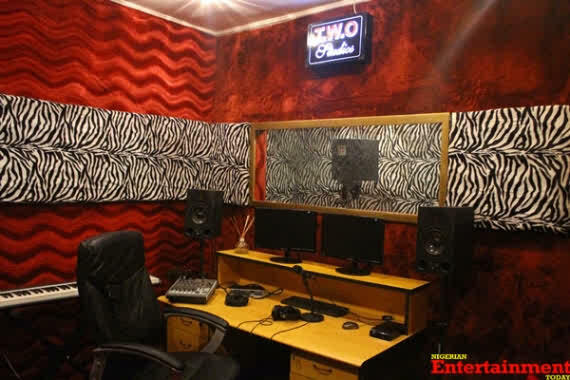 Check out the inside of Tunde and Wunmi Obe’s N400million Lekki mansion courtesy of Thenet.ng. 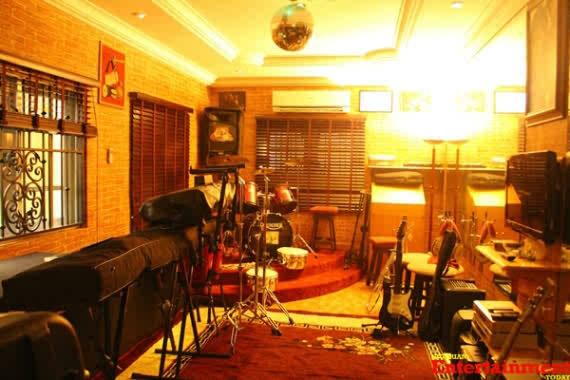 The property, which took over six years to build, has a swimming pool, an audio visual studio, bar and lounge, guest chalet, patio, gym, Sauna, basketball court and conference/meeting rooms. 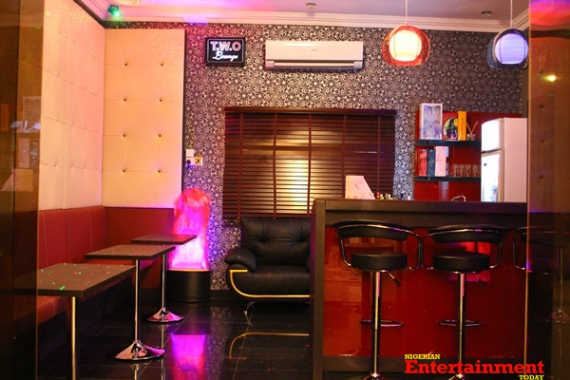 These duo get money no be small o, see how the tin con be like 5 star hotel for Dubai.